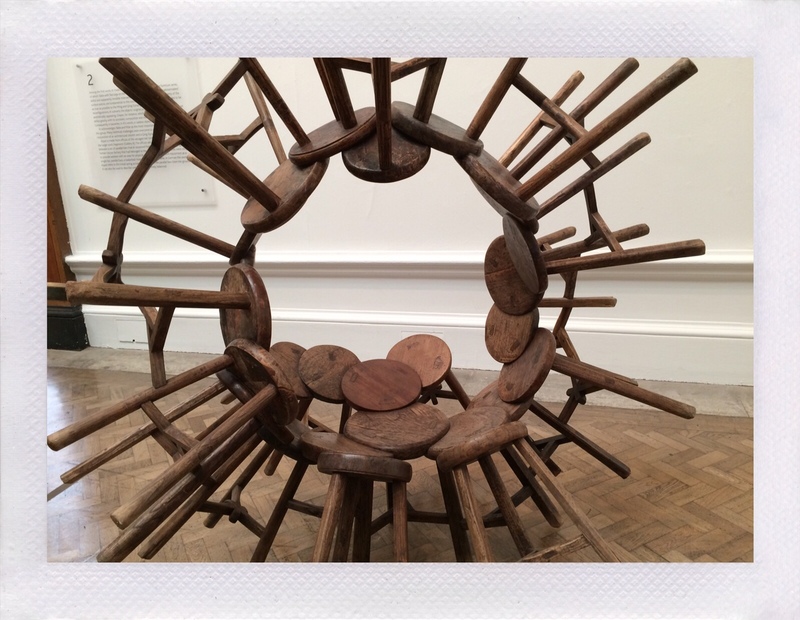 Last Saturday, we went to see Ai Weiwei at the Royal Academy. 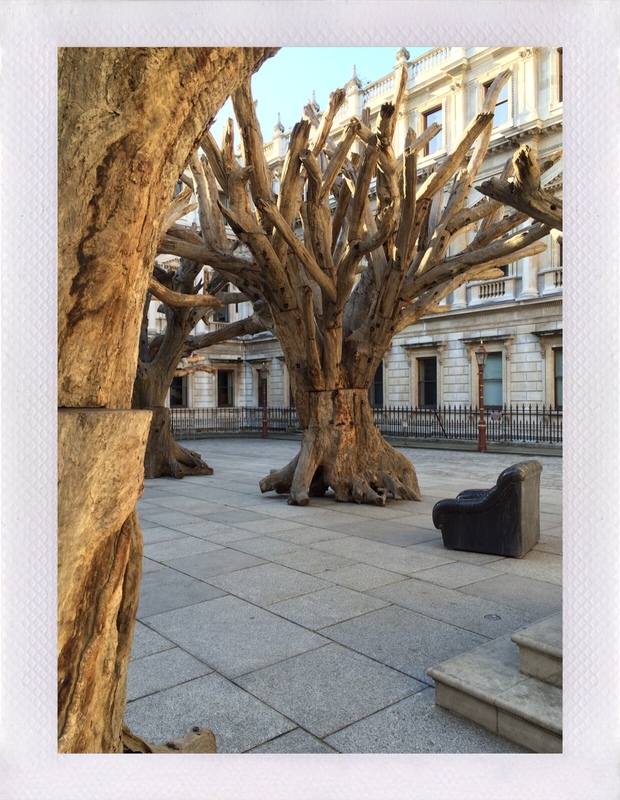 We got there about thirty minutes before the doors were due to open, affording us time to look at and sit amongst his Tree sculptures that now fill the Royal Academy’s courtyard. The piece offers a calm and somewhat uncomplicated introduction to his work. One that is in stark contrast to many of the pieces currently housed inside the Royal Academy’s walls. The doors opened at 10:00am. We collected our tickets and headed straight into the show. 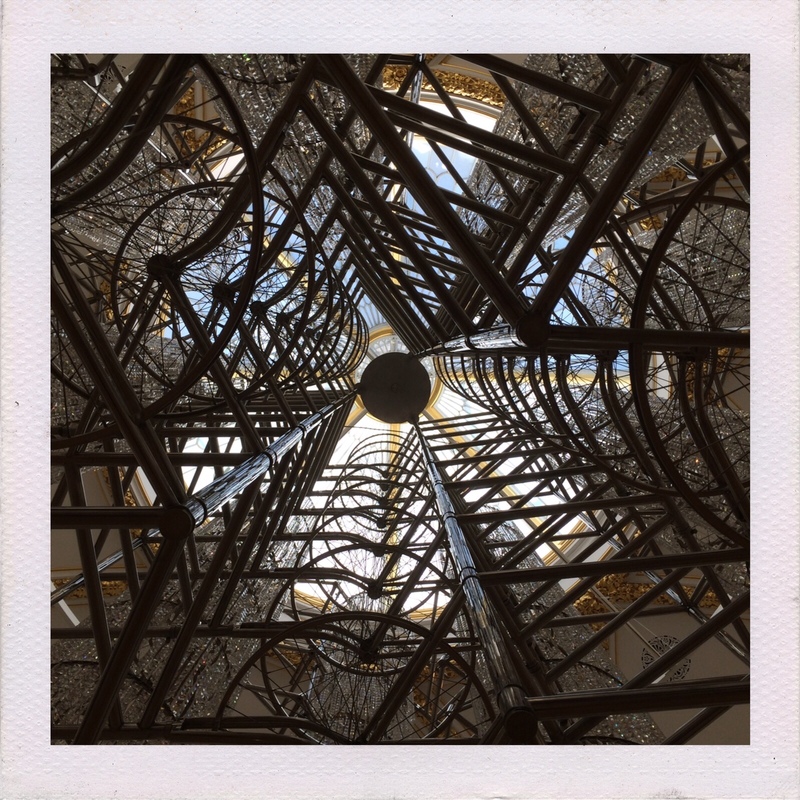 Each room offered a specific insight into Ai’s life and work – celebrating his use of found materials; his creative originality in blending the old with the new; and putting front and centre his will to challenge the establishment that has for so long sought to suppress his views. Walking out and mulling what we had observed over lunch, it was evident that Ai’s work had profoundly affected the both of us. Each piece was a statement and a question. Through wood, iron, porcelain, marble, and many other materials Ai made us question our place in the world. In particular we were both struck by his piece ‘Straight’. 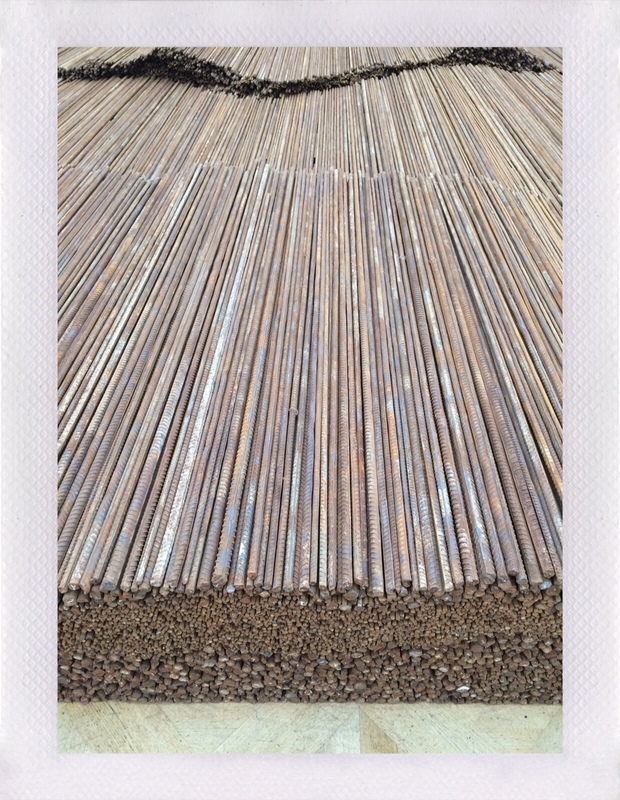 Constructed from reclaimed rebar from the damaged school buildings, following the 2008 Sichuan earthquake, the piece is a powerful symbol. Weighing in at 150 tonnes it is a poignant reminder of the strength and solidarity of the Sichuan people following the massacre. It is a also testament to Ai’s own endeavours to seek answers for the parents and families of the children killed due to the poor construction of the school buildings. This was the tip of the iceberg. Not one piece in the exhibition is superficial – to be taken at face value. Each room implores you to engage with Ai’s story. 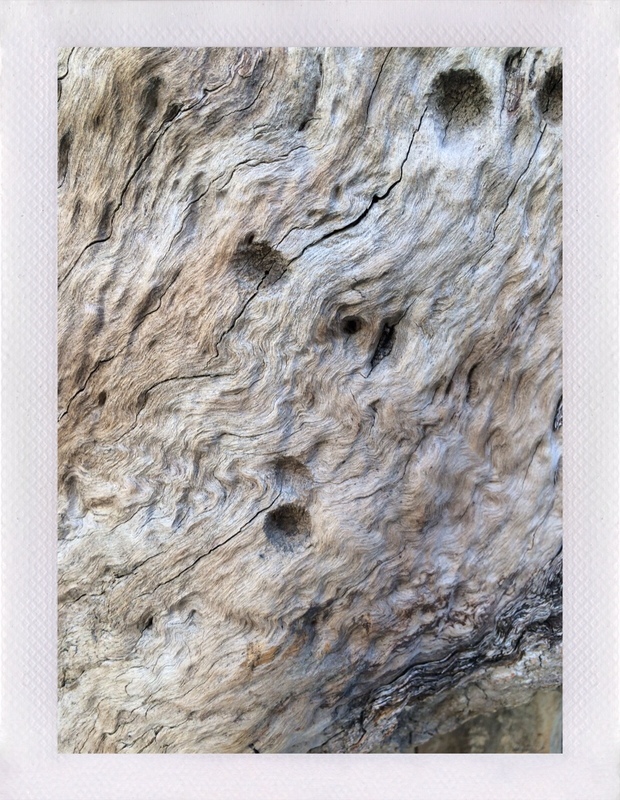 And it is a deeply meaningful one; fraught with the scars of persecution. 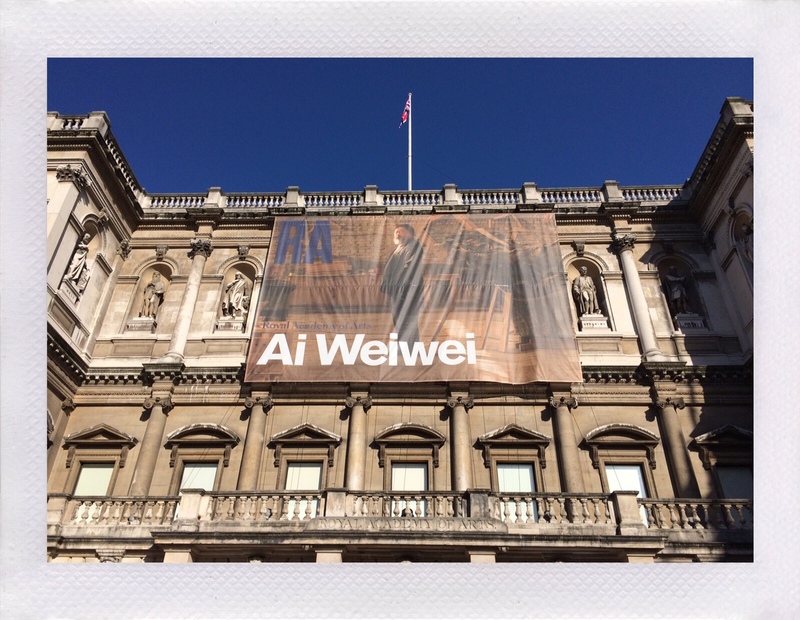 This entry was posted in Life and tagged Ai Weiwei, art, Royal Academy on October 6, 2015 by jennifermichie.